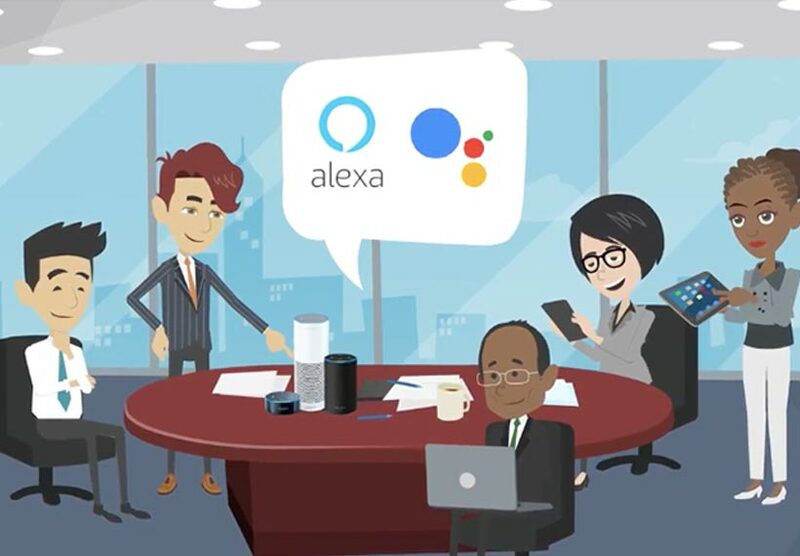 We are looking for experienced freelance developers who are interested in building voice applications using the Alexa Skills Kit and other voice platforms. Please tell us a little about yourself and we will get back to you shortly with a follow up conversation. Which of these Far Field devices do you own?